N.Z. Native. 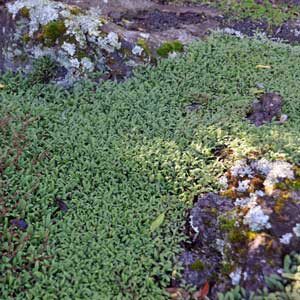 Soft ferny leafed ground cover. Quick growing and ideal for smothering ground to prevent weeds. Prefers full sun but will tolerate semi-shade.